Welcome to our website! 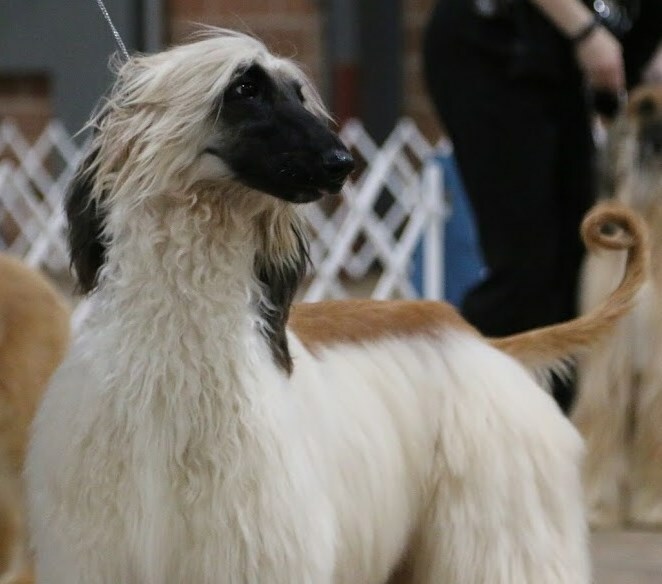 We are located in the Texas hill country and have been involved with Afghan Hounds for over 45 years. We enjoy both showing and lure coursing them to their championships. We also love them as our wonderful pets with their funny antics, they always make us laugh. In addition my husband is a AKC lure coursing judge. 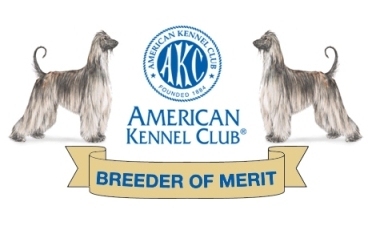 Current bloodline includes both American and International (Euro/Scandinavian/Australian) champions.